Use this Web page to view all condos and townhomes for sale in Lenexa, KS. 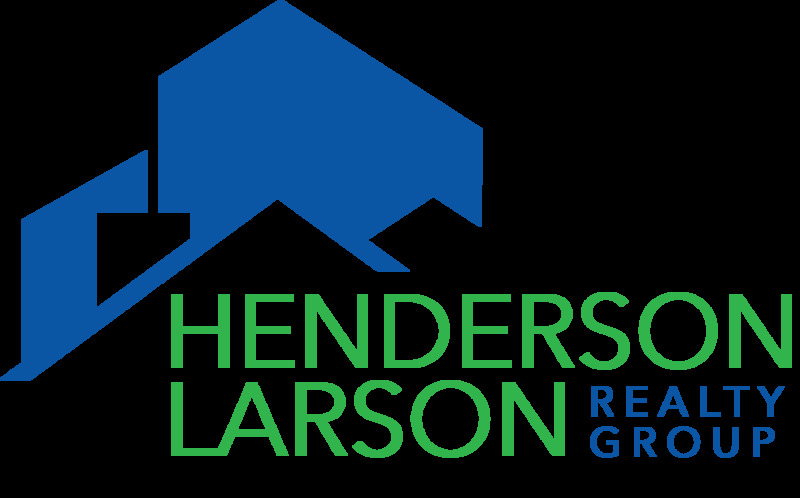 The Henderson Larson Realty Group at RE/MAX State Line specializes in selling townhouses in Lenexa. Use this link to search for Lenexa patio homes and villas. Lenexa Condominiums and Townhomes for sale appear below.